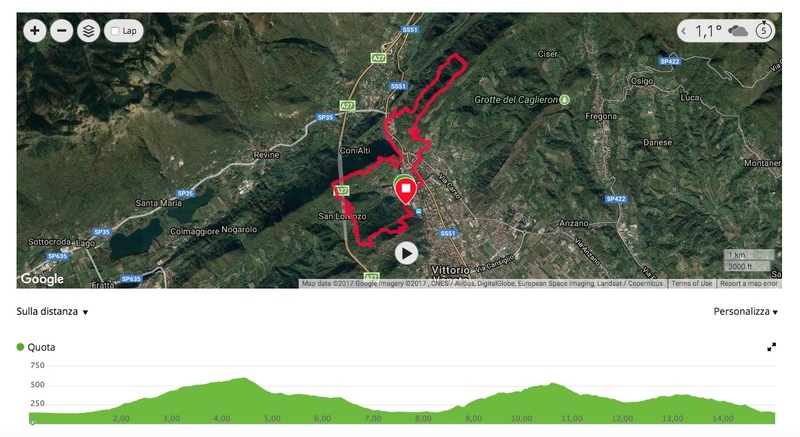 The Madruk Trail is a race of 26 km length and approximately 1.800mD+, starting from Area Fenderl in Vittorio Veneto (Italy). 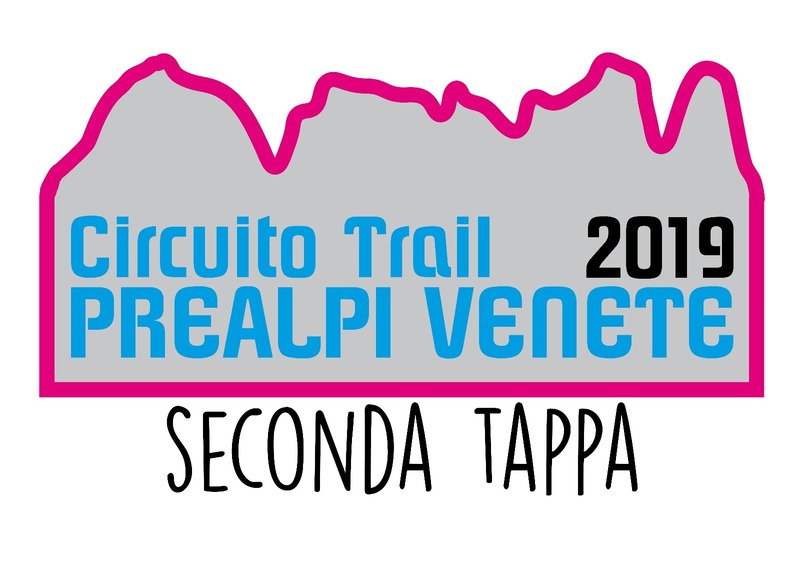 Madruk Trail provides a challenging route in Vittorio Veneto forests, during the beautiful spring colors of Venetian Pre-Alps. This is a medium technical trail (due to rocky areas). The trail surface varies from narrow forest trail to wide fire road, gravel, dirt, and paved roads. Several up and downhills are along the course. 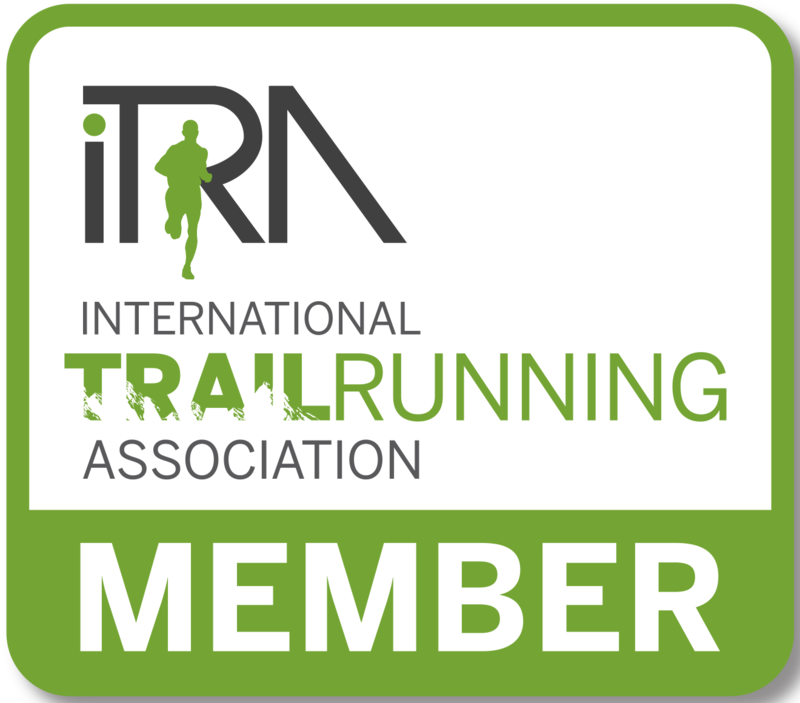 Participating to Madruk Trail 25 Km you earn 2 points ITRA (8 mountain). 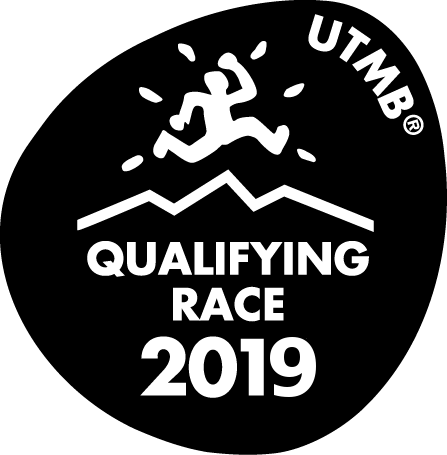 There is also a shorter version called Madruk Trail15 which is a race of 15 Km length and total ascent about 1200 mt (1 point ITRA - 9 mountain). Madruk Trail 26 Km 1800 m D+ map and altimetry. 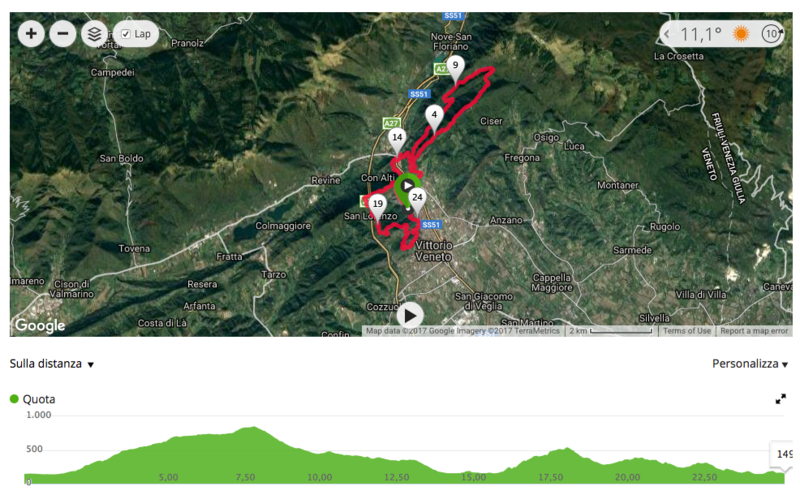 Madruk Trail 15 Km 1200 m D+ map and altimetry.